There is a fair amount of speculation today over what President Obama will say at tomorrow’s Inauguration speech, which coincides with Martin Luther King Jr. Day. Obama, like King, is a great orator, especially when he allows himself to lose his cool and display the inner fire that animates him. I hope that tomorrow he will allow us to see his human, emotional side, as he did when he shed unscripted tears the night he visited the bereaved parents in Newtown last month. It’s true that many of his followers have lost the starry-eyed sense of possibility that made his first Inauguration such a joyful affair. The romance of our first Black president, an outsider who dodged all the slings and arrows lobbed at him by his opponents to sprint his way to victory, has settled into a more realistic relationship. We know he’s not superhuman. He’s not infallible, and he cannot please all of us all the time. But I hope that in this second term he will be bolder in his governance of the country. Now that he doesn’t have to worry about running for office again, he can afford to take more risks to get his agenda through. We’re seeing him do this with gun control, as—to give him due credit—he did in the first term with the Affordable Health Care Act. It looks like he’s poised to make a positive move on immigration. But they pale by contrast with the single most important issue of our time, restabilizing our climate. 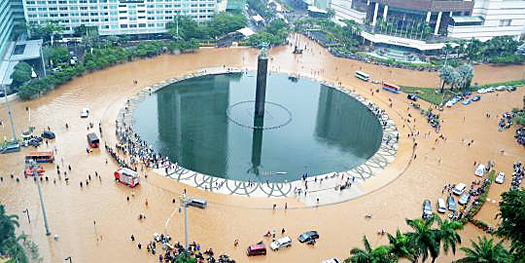 An image shot in Jakarta this week gives a snapshot into what is ahead for us, as a nation and as a global human civilization, as the oceans warm, the glaciers and poles melt and release trapped methane and the climate becomes more extreme and erratic. Scientists tell us that the die has already been cast; the planet is set on a warming course that cannot be reversed. But it can be mitigated. We can still keep the average rise in temperature to 4C rather than the 10C that is the current worst-case scenario for the next hundred years. a strong push to improve the environmental component of our education at every level and in every subject—not just science and technology, but medicine, philosophy, history, sociology, literature and of course economics and business. This is my dream for the Inauguration speech, but I will not be holding my breath waiting for it. I won’t be in Washington for the Inauguration, but I want to be there for the Presidents’ Day (Feb. 17) climate change rally in DC, sponsored by 350.org and the Sierra Club, to pressure our politicians to do the right thing for us and for our children. 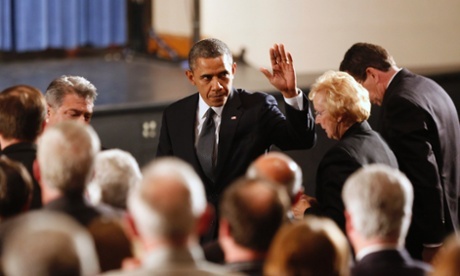 President Obama, I know the tears you shed in Newtown were real—I know you are a feeling, caring human being who does not like to see innocent people suffer. 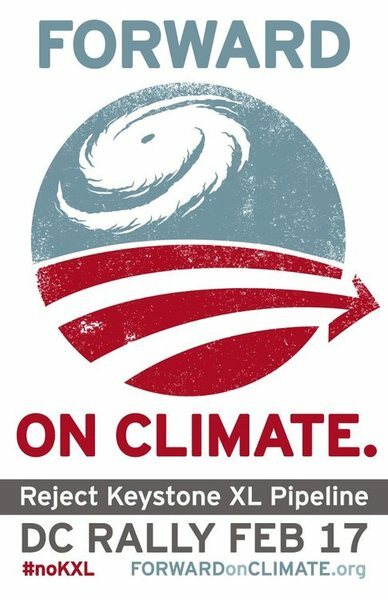 You have an opportunity in this second term to make a historic difference in our nation’s stance on climate change. Instead of being one of the world’s biggest polluters and consumers of energy, we can become one of the world’s biggest innovators in renewable energy and energy conservation. We can once again resume our historic position in the world as a moral and practical leader, doing what’s right for our planet and its beleaguered denizens. The people elected you, Mr. President, not the corporations. Do it for us. Now.